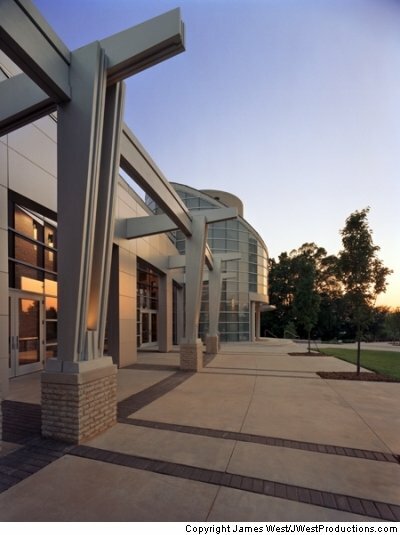 At Wilson Composites we are Manufacturers of Custom Architectural Products for the commercial construction industry. We specialize in the design, engineering, and fabrication of our materials and will tailor our materials to suit your project needs. Below is a list of company contacts who will gladly help with your new project.